2019 Spokane Balint Leadership Training Intensive is organized by American Balint Society (ABS) and will be held from Apr 25 - 28, 2019 at Ruby River Hotel Spokane, Spokane, Washington, United States of America. Target Audience: The Spokane Leadership Intensive course is appropriate for clinicians new to the Balint Group method as well as experienced Balint Group leaders. The course is well-suited to those who are currently leading, expect to lead in the future, or are seeking a better understanding of Balint groups. The curriculum is appropriate for physicians (primary care, psychiatry, other specialists), psychologists, social workers, other mental health care providers, and pastoral care providers. Accreditation: This live activity has been reviewed and we have applied for up to 19.25 Prescribed credit(s) by the American Academy of Family Physicians. Physicians should claim only the credit commensurate with the extent of their participation in the activity. The American Balint Society is approved by the American Psychological Association to sponsor continuing education for psychologists. The American Balint Society maintains responsibility for this program and its content. This activity is approved for 19 CE credits. Conference Description: The four-day Intensive course is designed to teach Balint Group leadership technique primarily through experiential groups, supplemented by topic-focused small discussion groups and faculty panel discussions. 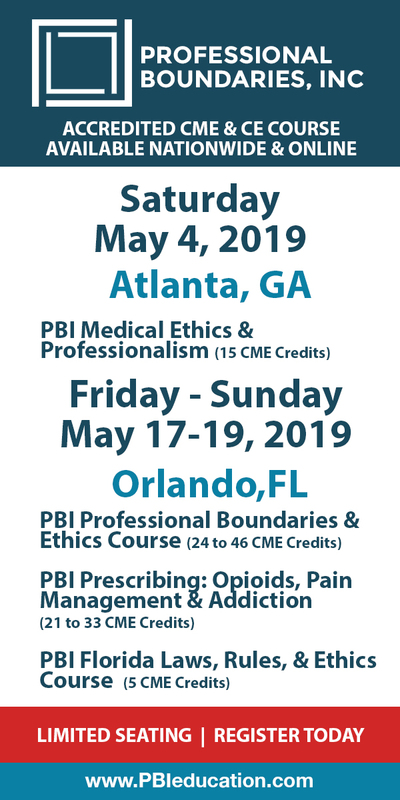 Attendees will have ample time to present cases, practice leading a Balint Group, and engage informally with other participants. Faculty-guided debrief sessions provide participants opportunities to receive feedback on their practice sessions in a safe and supportive setting. Participants emerge from the course with a deeper understanding of Balint Group leadership techniques and responsibilities. This course is given twice a year, sometimes more often. Each offering has unique aspects because of the mix of faculty and the specific cases offered in the Balint groups themselves. Conference Goals: At the end of the training, attendees will be able to: • Describe verbal and non-verbal behaviors of Balint Group leaders. • Recognize the effectiveness of different leadership interventions. • Identify the process and progression of a Balint Group, over multiple group sessions. • Define the new perspective of a presenter as a result of the Balint Group process. Requirements Participants should be clinically active and willing to present one of their cases. Because group cohesiveness affects participants’ experience of the course, registrants are asked to commit to attending all sessions and to attend each session in its entirety. Additional details will be posted as soon as they are available. Washington Academy of Physician Assistants (WAPA) 2019 Fall Conference is organized by Washington Academy of Physician Assistants (WAPA) and will be held from Oct 03 - 05, 2019 at The Historic Davenport, Autograph Collection, Spokane, Washington, United States of America. Additional details will be posted as soon as they are available. 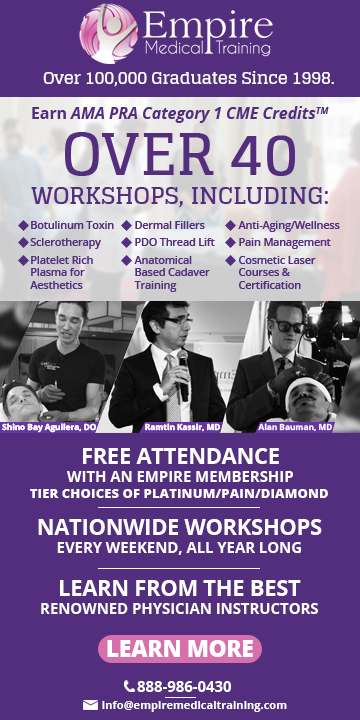 Principle-Based Comprehensive Dentistry Restored Esthetically is organzied by Ultradent Products, Inc. and will be held on Dec 06, 2019 at Spokane, Washington, United States of America. The target audience for this medical event is Dentist and Team Members. This CE Conference has been approved for a maximum of 6 CE Credits. Overview: Join us and see how you can grow the fun in your practice and enjoy your days at “work” incorporating principles for success and systems that provide practice growth. Dr. Miyasaki has practiced for over thirty years and hopes to go another thirty because every day he enjoys what he does, and he does it all: preventative care, restorative, esthetics, endodontics, tooth movement, implants, dentures, and occlusion. Hear a veteran practitioner who practices what he preaches. This presentation will be good for the entire team, so it is recommended to bring everyone along (success takes a team). Objectives: • The principles of treating the patient right and being remarkable • How to implement case planning and patient education so patients value what you do • Why every patient should hear about whitening • The techniques you need to know about successful bonding - it's the small stuff that counts • A system for doing predictable direct multi-surface composite restorations • Techniques that make retaking impressions a thing of the past • How to make a mouthful of temporaries in minutes • Minimally-invasive esthetic techniques that may be the best you can offer your patients • How to do simple endodontic procedures your patients will appreciate • How soft tissue diode lasers can be incorporated into almost everything you do everyday • What to do and what to avoid when it comes to occlusion • How to grow your practice whether your practice is big or small Additional details will be posted as soon as they are available.